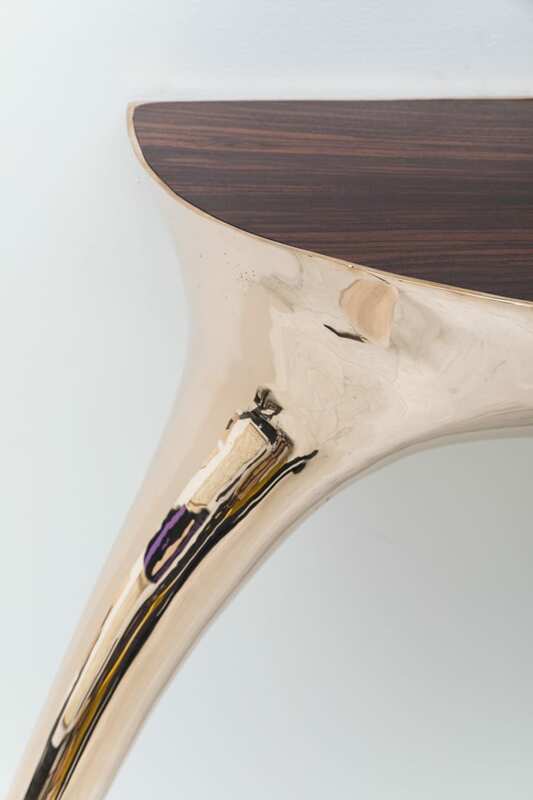 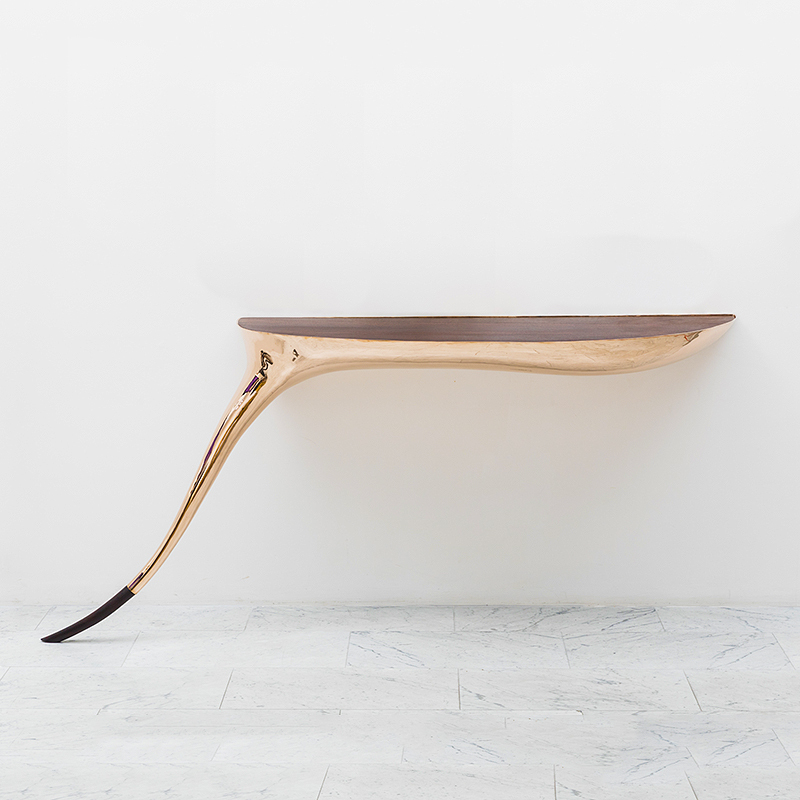 Roskin’s Heron Console reflects the artist’s modernist and primitive influences. 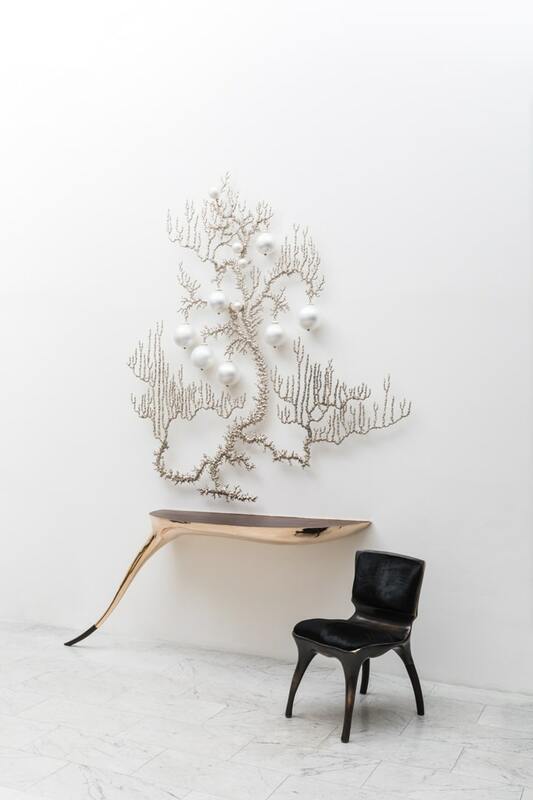 With Heron Console, Roskin rejects outright anthropomorphic mimicry in favor of subtle, a sculpted muscular forms and sinuous movement. 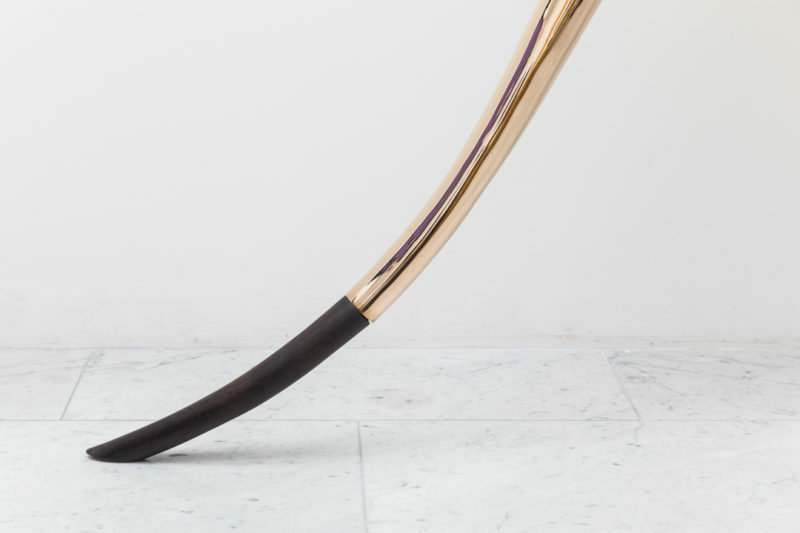 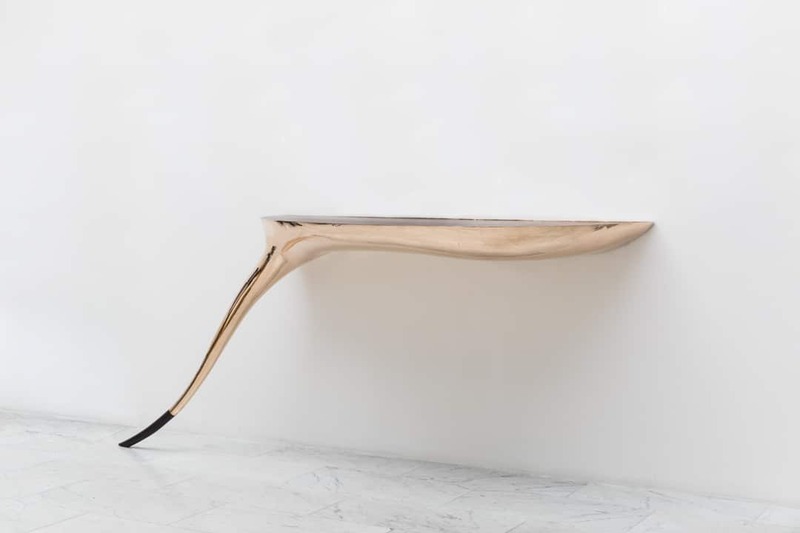 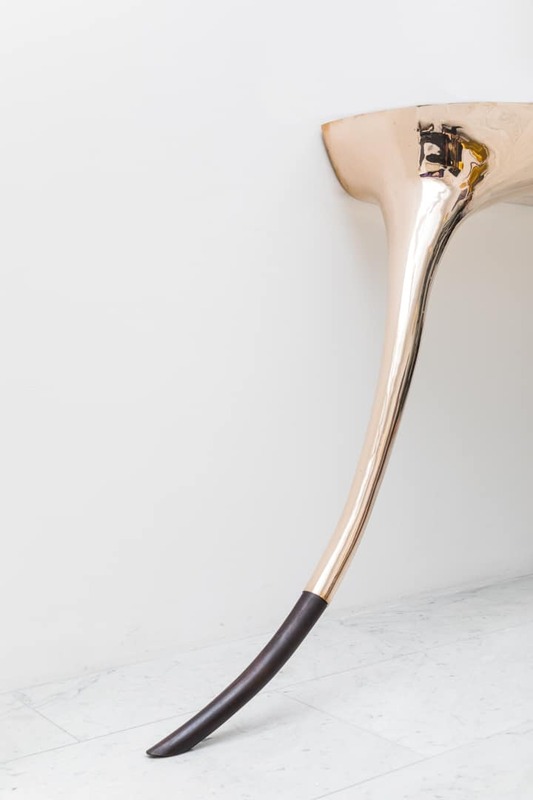 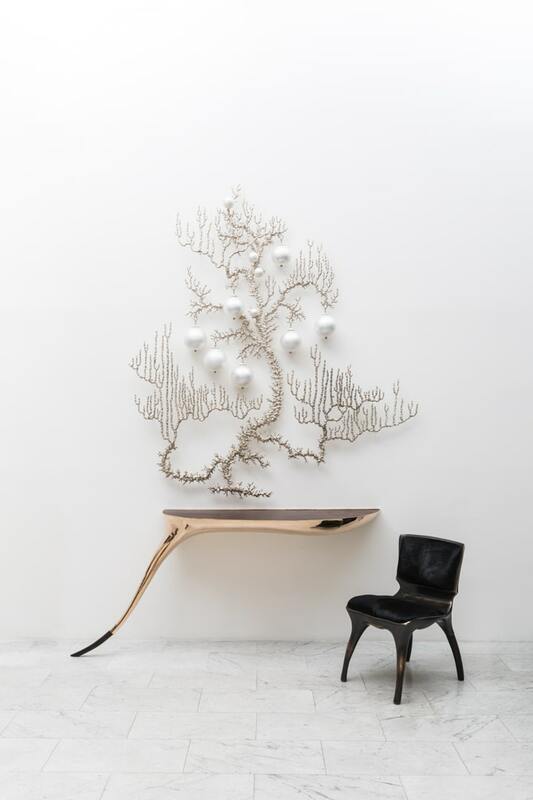 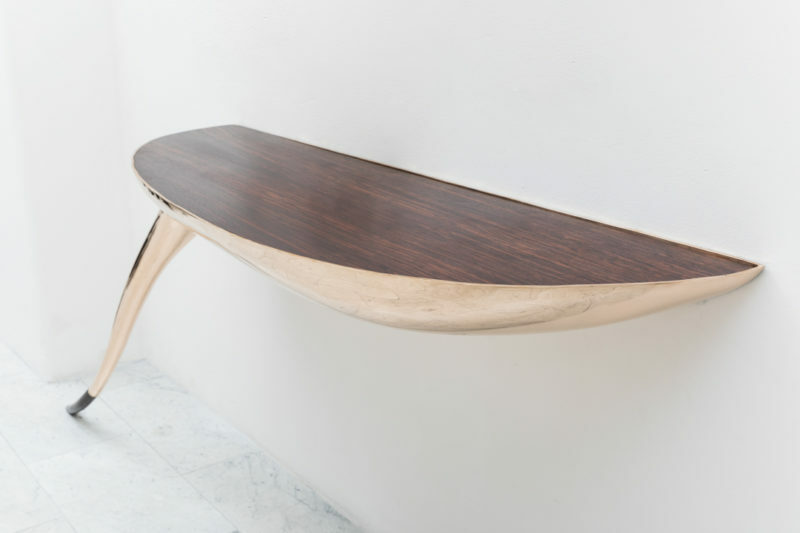 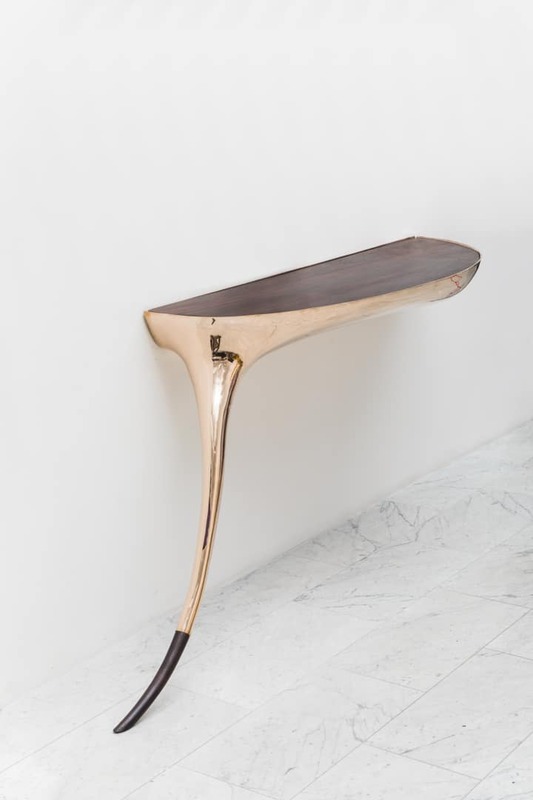 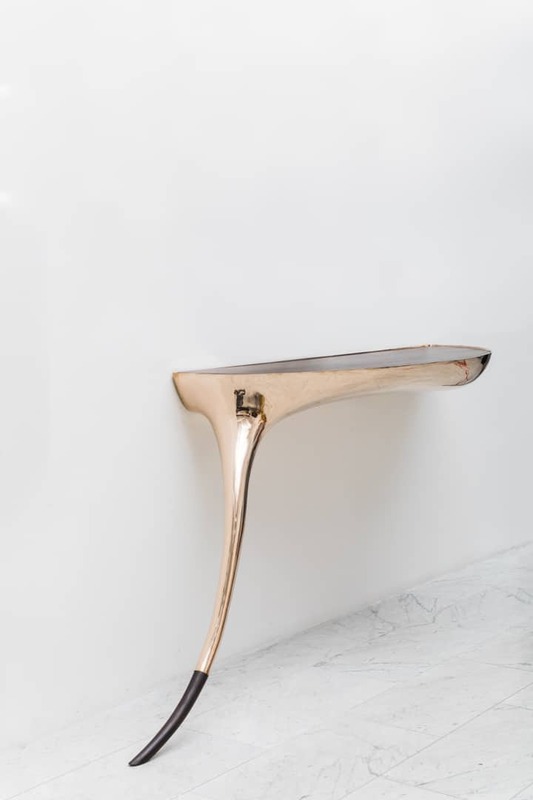 Inspired by innovative designers including Richard Serra, Wendel Castle, and Constantin Brancusi, Alex Roskin’s works blend functional and artistic design.